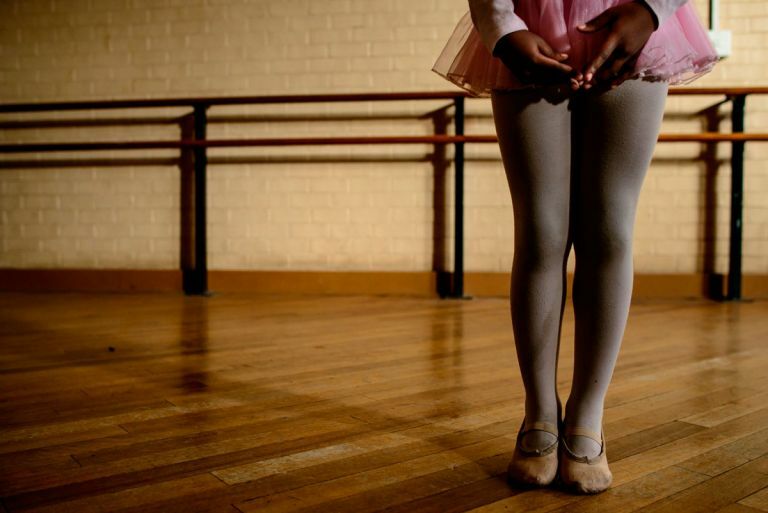 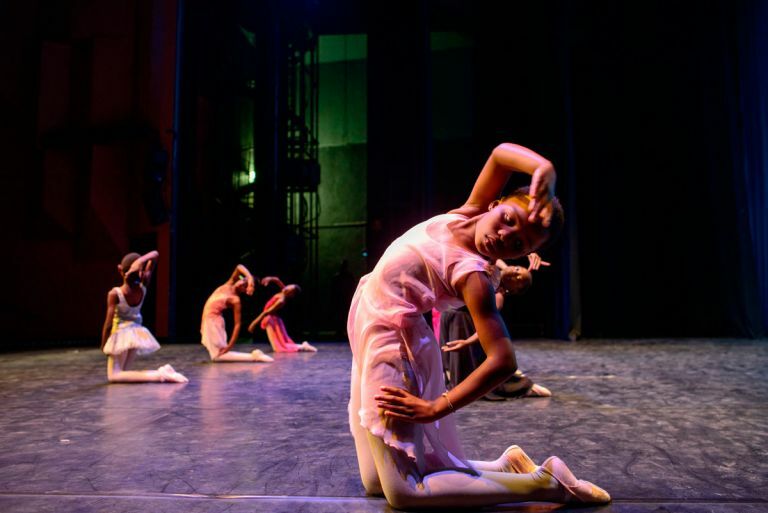 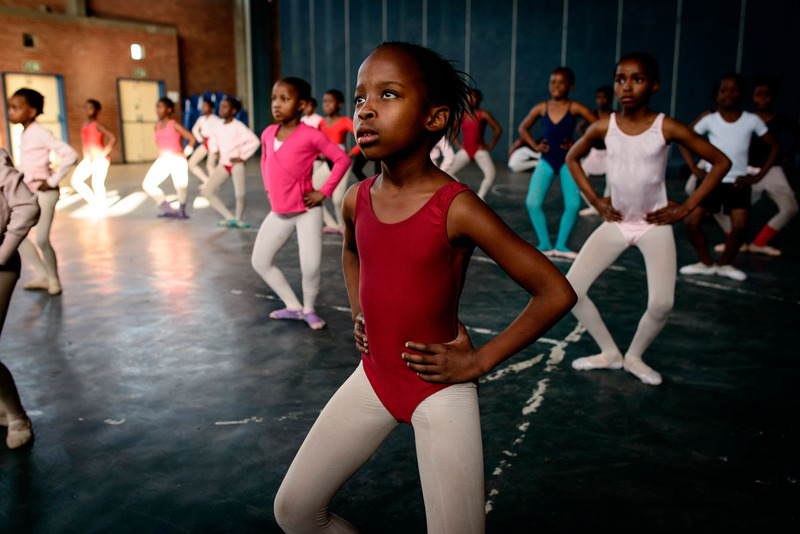 Mzansi, the National Ballet of South Africa, has introduced a programme to give disadvantaged youngsters in townships a chance to get involved in classical ballet. 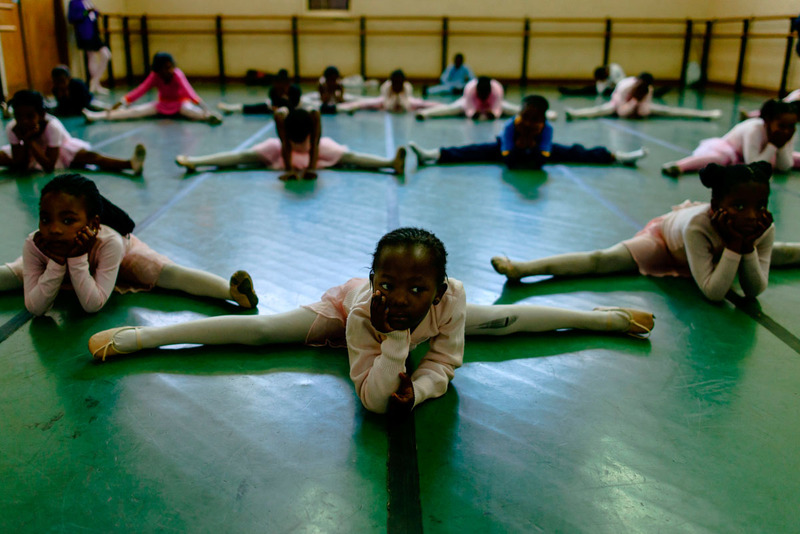 This programme serves as pre-education for them to become a professional ballet dancer. Classical ballet is new for these youngsters. 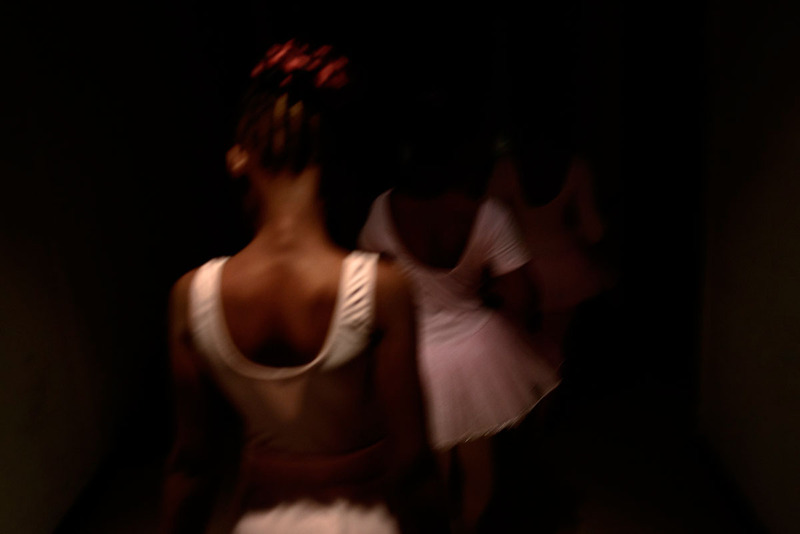 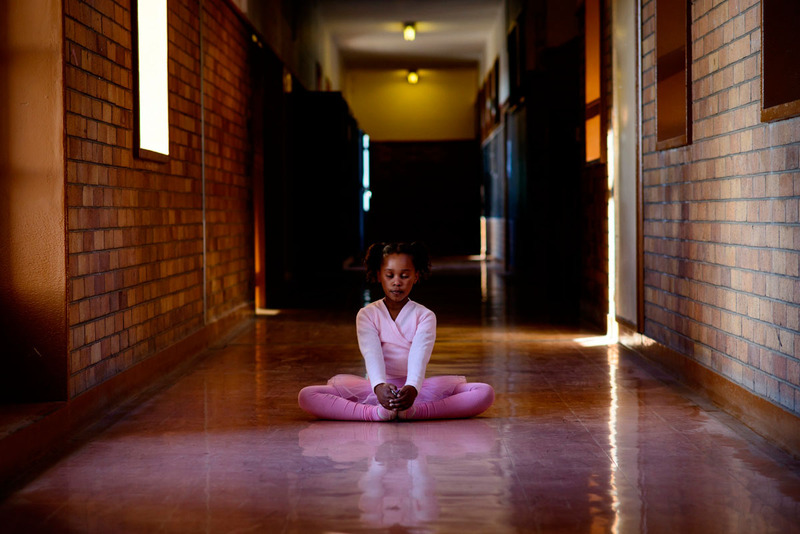 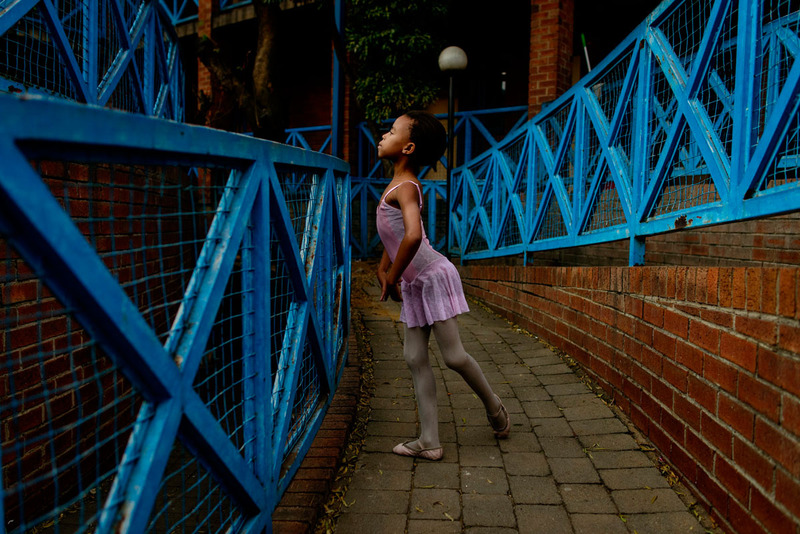 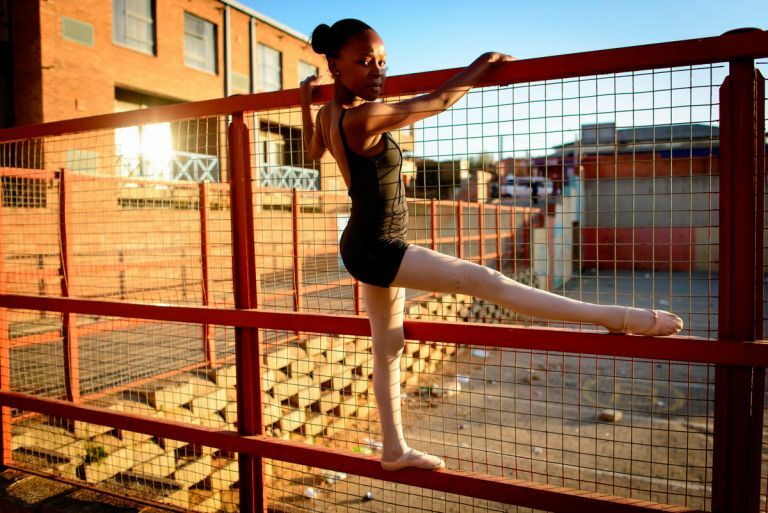 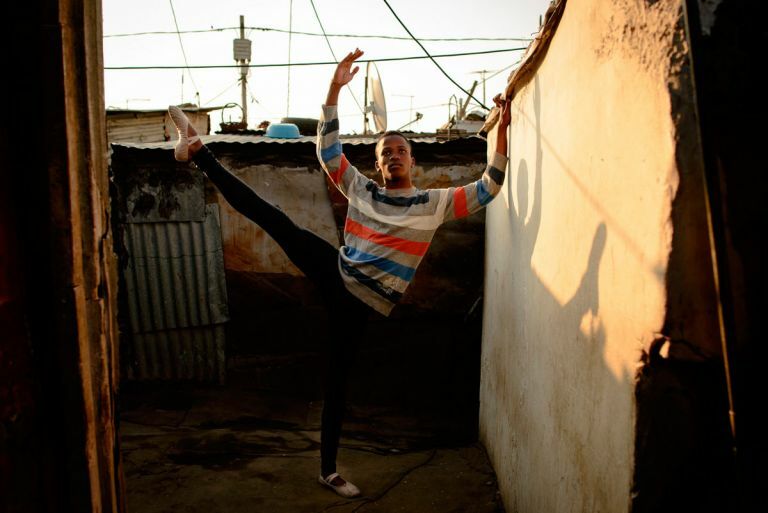 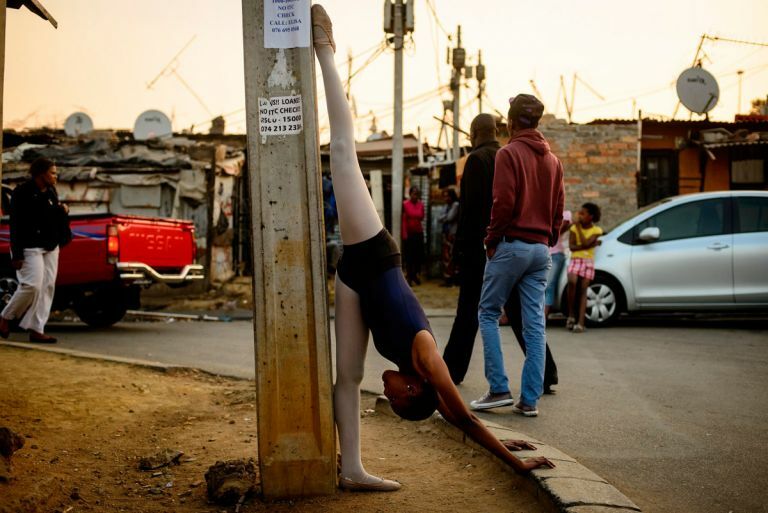 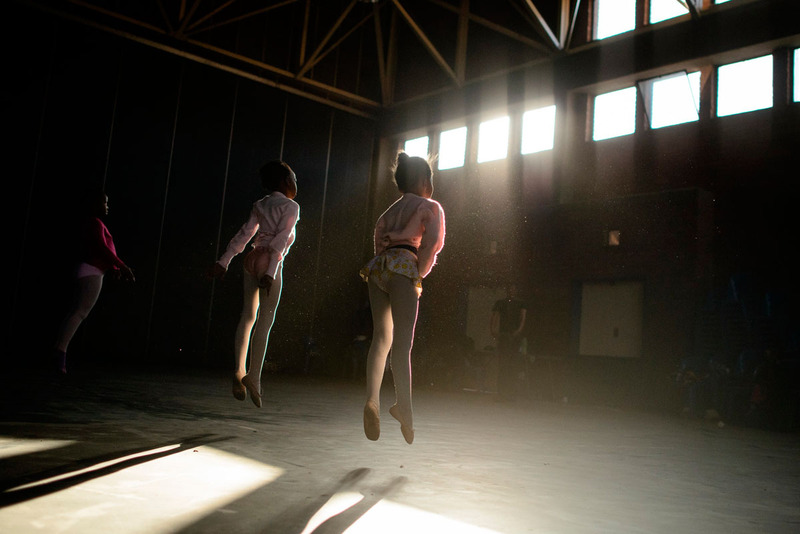 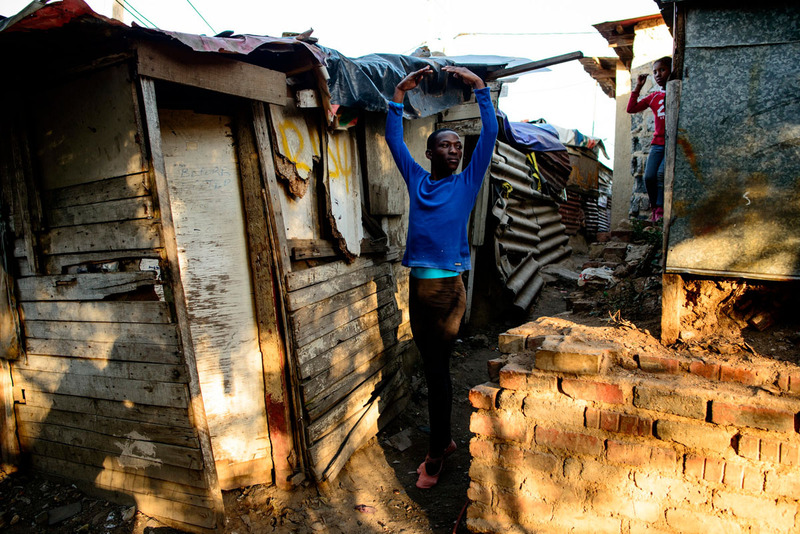 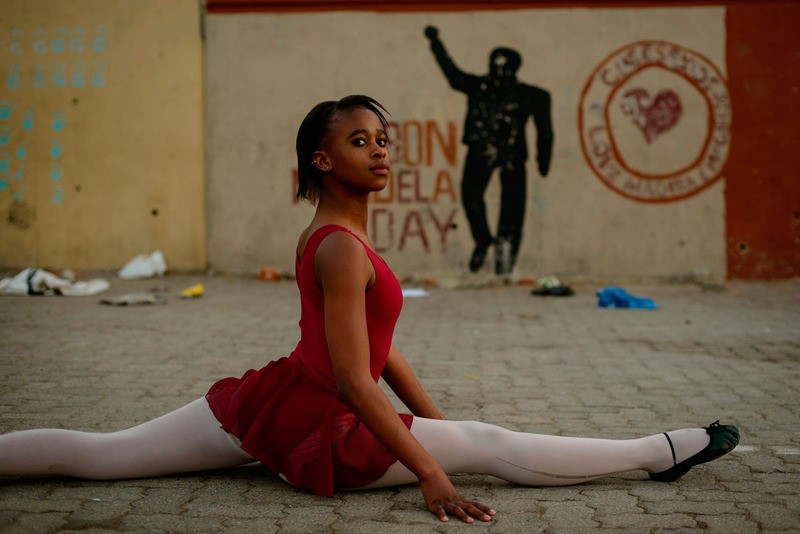 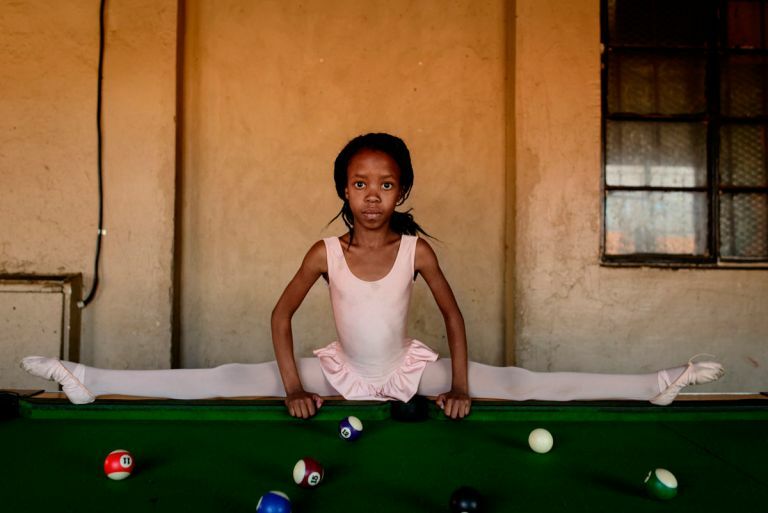 In the ballet schools of the townships Soweto and Alexandra, near Johannesburg, the young dancers can behold themselves in the world of ballet, while outside the walls of the dance schools the reality of township life waits.